Brand new foundation that is causing a lot of buzz. Ready, Set Gorgeous foundation provides a flawless, natural look that lasts all day in one simple step Blends easily to even skin tone for a flawless look Shine free look lasts all day Oil free, won’t clog pores. It goes for $6.99 at your local drugstore. I know how scary buying foundation could be, especially from your local drugstore. However, Cover Girl mascara lives up to EVERYTHING it promises to be. It literally last all day, it feels very light and smooth. The coverage is pretty spectacular, and it is very cheap. I have a mixture of oily and dry skin and ladies let me tell you it works perfecto! A MUST BUY NOW! 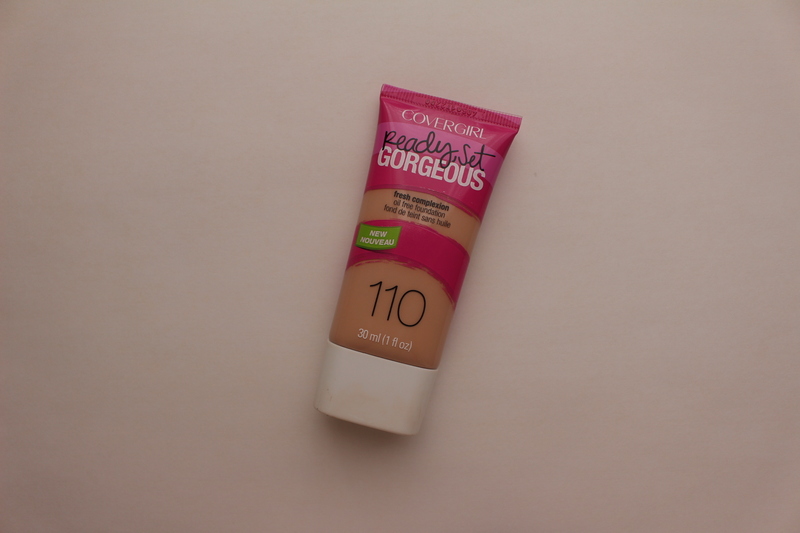 This foundation is great and so affordable. 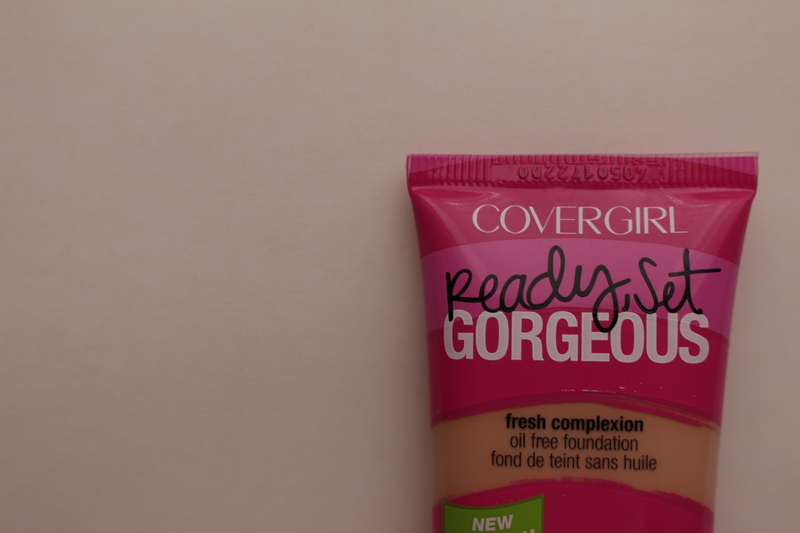 I have pretty dry & sensitive skin and this foundation work wonders. It has a matte finish, however, it doesn’t make your skin look cakey. I really enjoy it and its perfect for an au natural look. Happy 4th of July from the fancy gals!